Some people say life is a classroom. Maybe it is like a school where one can take different courses and paths to assist with his or her purpose. What if, as children of God, we decided to forget who we are by creating veils around ourselves and deciding how we will find our way back home so we could experience remembering who we are as if for the very first time. While you have planned out your lessons and made contracts with your soul, Source, family, etc., before coming into this lifetime, it is up to you whether you fulfill them or if you decide to just ‘kick back’ and not work on your lessons. When you are following your life’s plan, then you will find things flow in other areas of your life also. If you are wanting to do something that is not part of your path in this lifetime, then you may find things not flowing in life. An example might be desiring to be a famous singer. Some individuals are on the fast track where they choose to move quickly through their lessons. Others want to take things at a slower pace and enjoy life more. All of us are at different places on our paths and have all the time needed in the world or elsewhere to complete lessons. 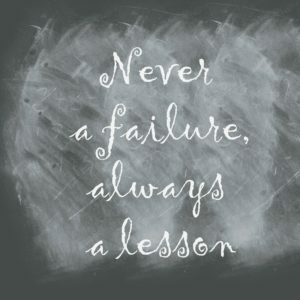 Lessons may be simple or difficult. 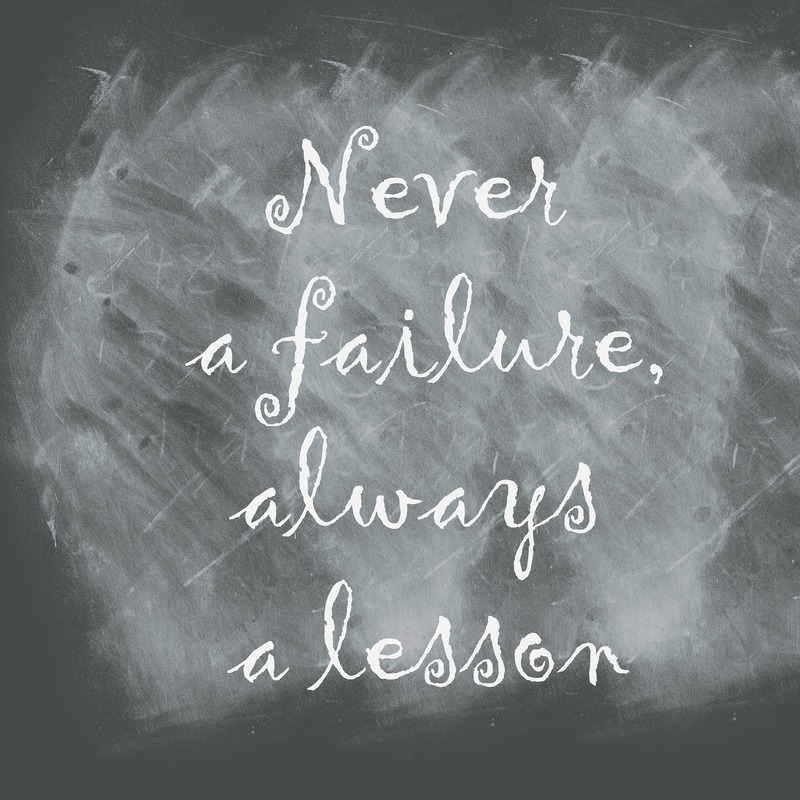 One might want the lesson to be delivered in a more difficult way so he or she does not forget the lesson learned. The thought being if it is more difficult, then you are more likely to remember it. During your lifetime, you can add lessons that you would like to learn. Maybe in a past lifetime, you were an artist and would like to advance your skills. It may not be part of your path, but as long as you are on your path and doing what you came to do, then other parts of your life will also flow; such as expanding your artistic skills and knowledge. Life is a balance and you must find your balance between your work, loving yourself unconditionally and what you choose to create. What happens if I do not work on the lessons that I came to learn? If you do not work on them in this lifetime, then they may be more difficult for you in your next lifetime or later in your current lifetime. Each time you refuse to deal with the lesson when it comes up, then it becomes more difficult the next time and continues each time to be presented to you in a more challenging way. Contracts may depend on you learning a certain lesson in order to do your work or fulfill your purpose which may affect others and their contracts and lessons also. contracts, kicking back, past lives, present lives. Bookmark. What do You Mean I Have Contracts?